There are no limits to the amount of available O Visas. Each O visa is valid for the length of time necessary for a particular event, tour, or season, up to a maximum of three years. O visas may be extended for one year periods in unlimited increments. Evidence that the Applicant possesses national and/or international recognition for achievement evidenced by critical reviews, other published materials by or about the beneficiary in major papers, trade journals, magazines, or other publications. O-2 Visas are available for Applicants who work as essential support personnel of O Athletes, Artists, and Entertainers. O-2 visas are not available for persons that assist O visa holders in business, education and science. 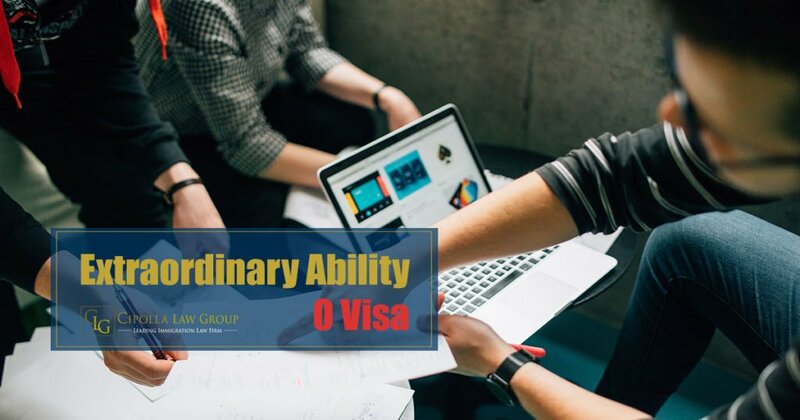 O-2 visas are valid for the length of time necessary for a particular event, tour, or season, up to a maximum of three years. O-2 visas may be extended for one year periods in unlimited increments. 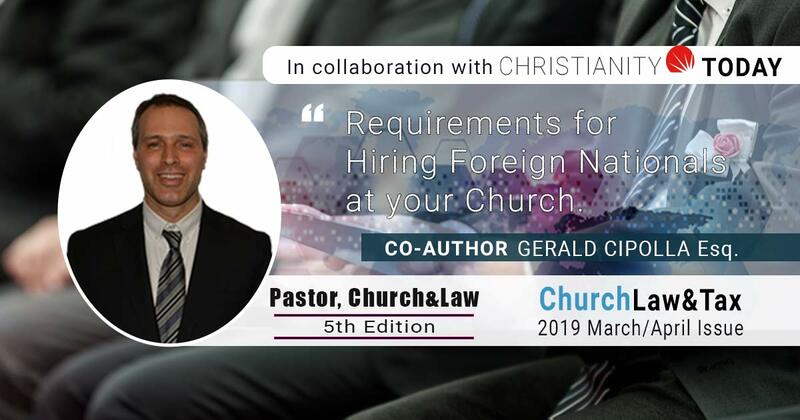 visa scientist, artists, educators, businessman or athletics may qualify for permanent residency under the Employment based First Preference (EB-1) and maybe self-employed and petition for him/herself. O-3 Visas are available to accompanying spouses and unmarried children under the age of 21 of O and O-2 visa holders. O-3 visa holders may not work, however may apply for a green card while in the United States on a O-3 Visa.